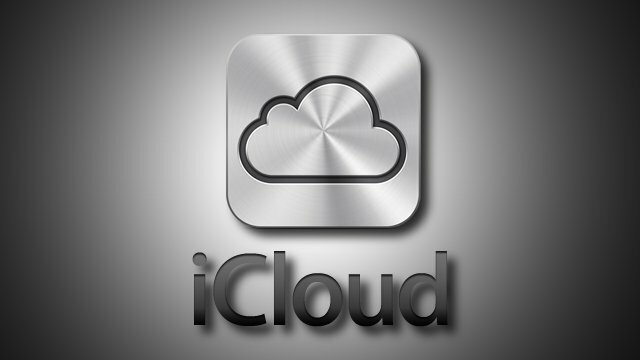 iCloud is Apple’s biggest new service to roll out in a long time, and with it comes a huge feature set. There’s quite a few settings and toggles, and it can be rather easy to get lost in. In this video, I’ll show you how to sort out backing up to iCloud, as well as iOS 5’s Wi-Fi sync feature.